This week’s edition of Antelope Intros features a university development counselor with a passion for travel and encouraging the success of others. 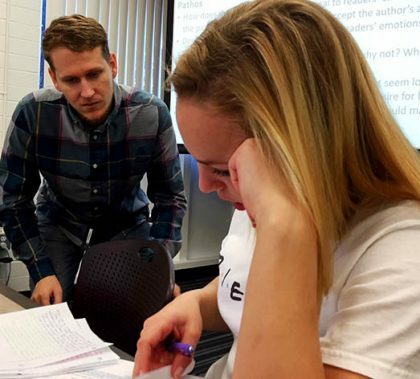 Education majors Katelyn Watson and Timothy Sims, the first two members of GCU’s “Peer Mentors in Academics” pilot program, gain enrichment by enriching English composition students — who in turn are thrilled to receive instruction from fellow students. 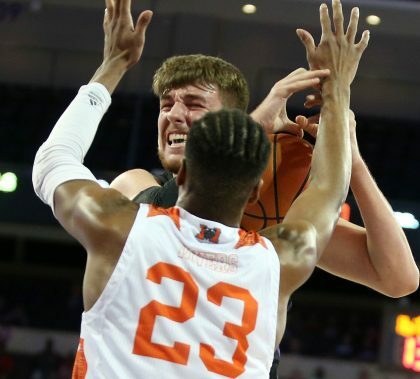 Photos by Ralph Freso GCU News Bureau The Grand Canyon University men’s basketball team’s season ended with a 78-73 loss to Mercer on Wednesday in the first round of the College Basketball Invitational. 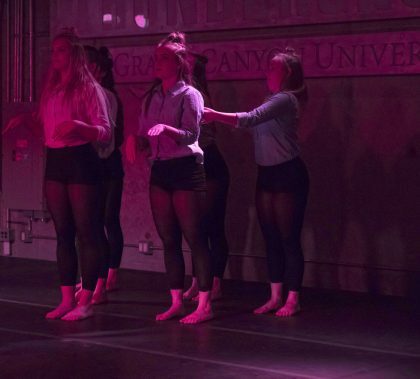 Photos by Slaven Gujic GCU News Bureau The first night of the Student Spotlight Spring Dance Concert was Tuesday in Thunderground. 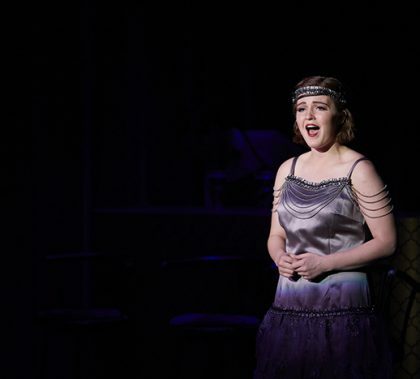 The final performance is scheduled for Wednesday. In this week’s Fitness Facts, Connie Colbert reminds us of the perils of sitting for long stretches of time and suggests ways you can avoid lapsing into that bad habit. 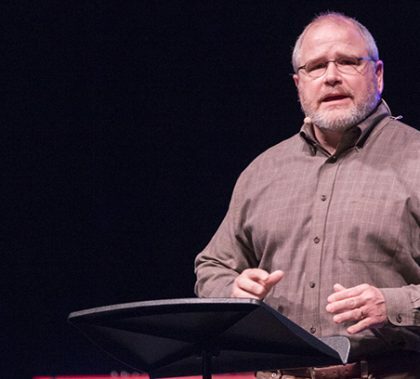 In this week’s Mental Health Vitamin, Dr. Deb Wade puts on her marriage-counseling hat — which she wears often — and shares some of the things she tells people when their union is in jeopardy.